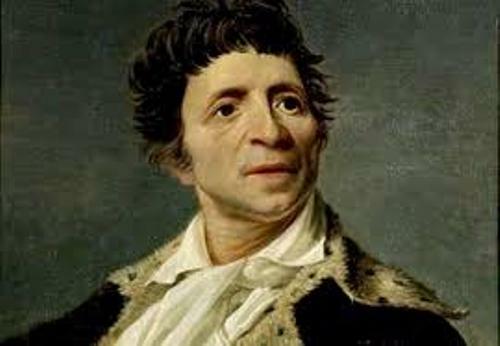 Jean-Paul Marat Facts 1: who is he? Let’s find out Jean Paul Marat first so that you know him better. This man is considered as a political theorist, physician, and scientist. But the people in France know him more as a politician and radical journalist during the Revolution in France. Through his writing on journalism, Marat wanted the basic human right for all people. The government should not differentiate the human right based on the wealth that people had. That’s why he wanted the poorest people got the right too. 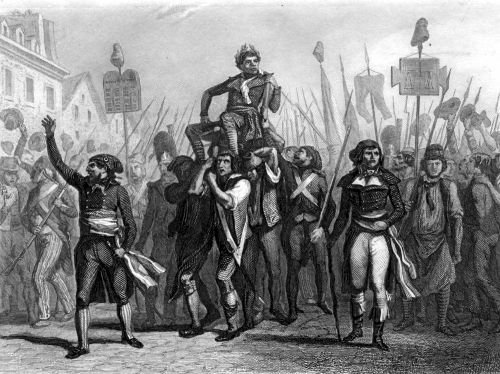 His voice for the French revolution can be seen in different kinds of publishing. His radical voices include the newspaper, placards and pamphlets. 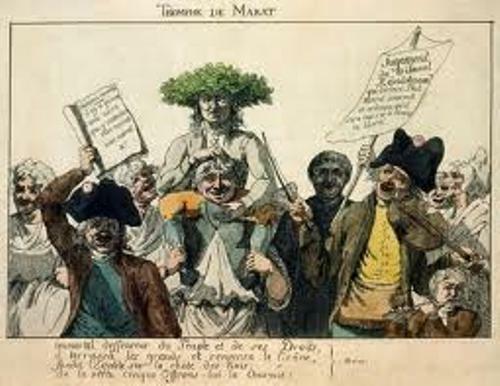 One of the famous defenders in sans culottes is Marat. His work was worthy a lot since it enabled Marat to have an unofficial link with the republican and radical Jacobin group. His work “L’Ami du peuple” impressed the group who got the power in France after the revolution. 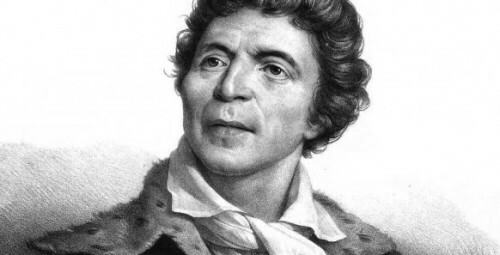 On May 24, 1743, Marat was born in Boudry, Prussian Principality of Neuchâtel. Today the region is considered as a part of Switzerland. His father was Jean Mara. He was a native Cagliari. His mother was a French Huguenot from Castres named Louise Cabrol. He was the second child from the nine children in the family. Marat’s father works as a Mercedarian “commendator”. In Geneva, his father converted his religion to Calvinism. His father was a very educated man. Since Marat realized that he had no chance for his future if he stayed at home, he decided to leave the house. At that time, he was only 16 years old. Publiciste parisien was Marat’s first own paper. It was published on September 12, 1789. Then he changed the name of the newspaper as L’Ami du people. Charlotte Corday is the assassin of Marat. She killed him when he took a medicinal bath. Corday was a Girondist sympathizer. His painting of death is depicted by David. Until this present day, Marat was the icon of the Jacobins. 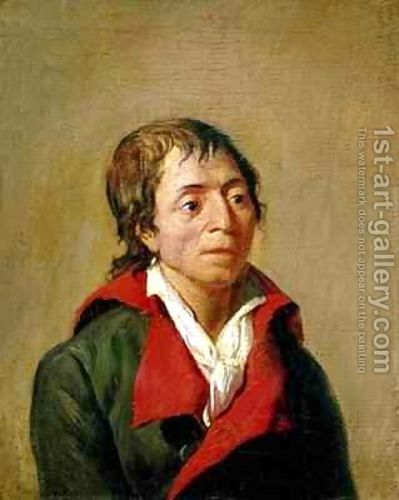 Do you have any question on facts about Jean Paul Marat?